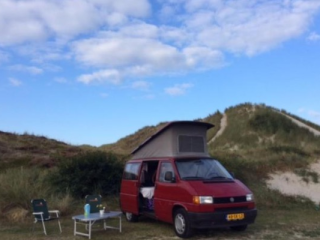 Out with our fine Volkswagen T4 Westfalia! 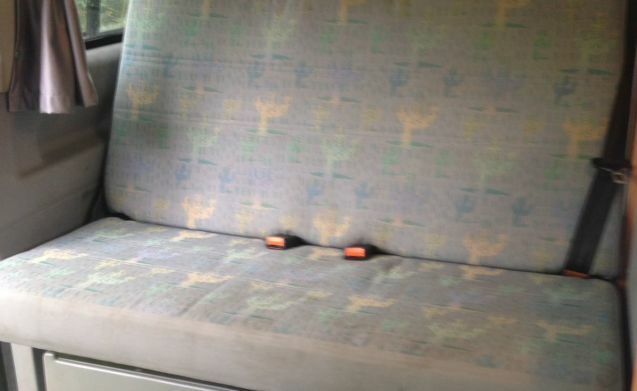 Our bus is fully equipped. 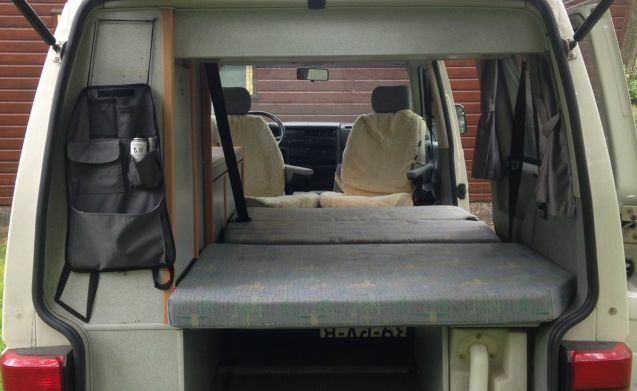 A total of 4 people can sleep snugly, 2 below and 2 up in the lifting roof. 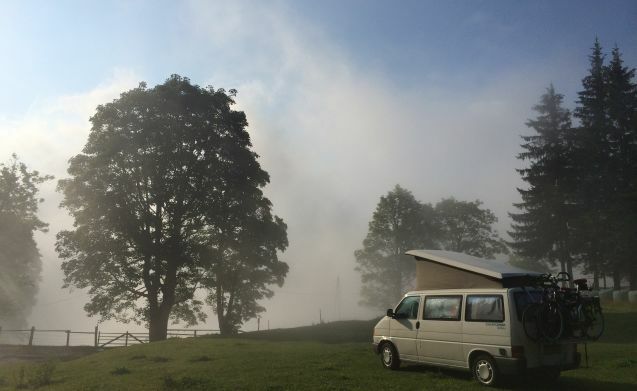 Water from the tap, groceries in the refrigerator, cooking on two seeds, and on a cold night there is a heater on thermostat. 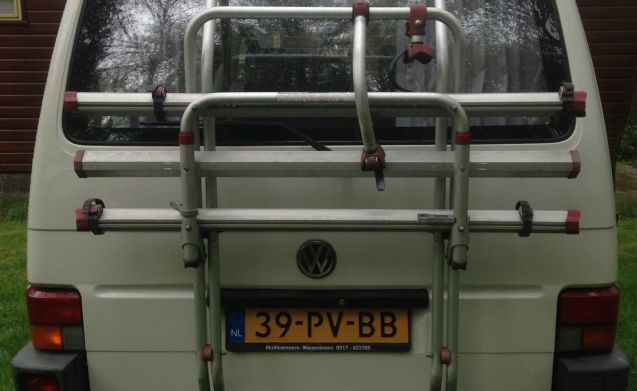 The bus also has a fixed awning. 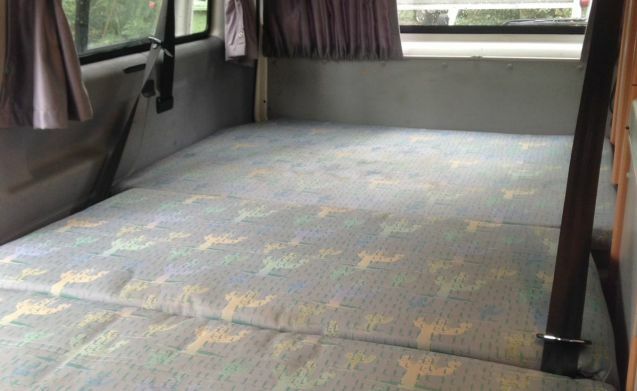 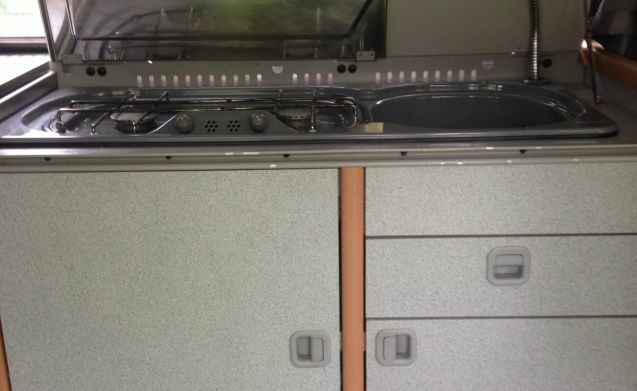 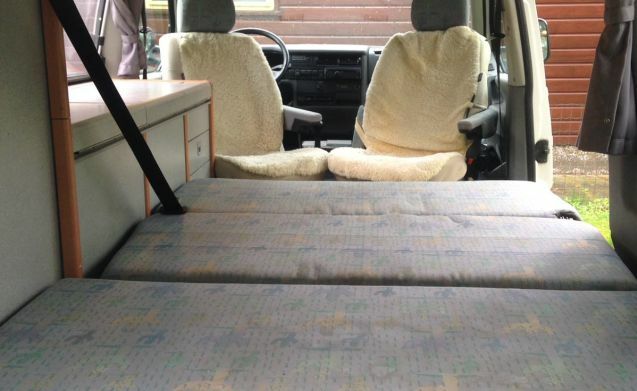 We charge € 50 for cleaning, unless the camper is delivered clean and tidy. 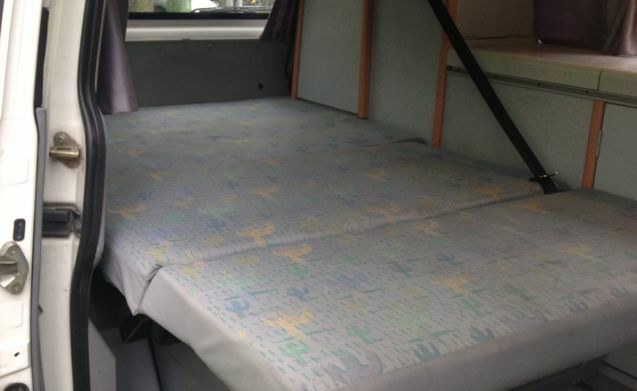 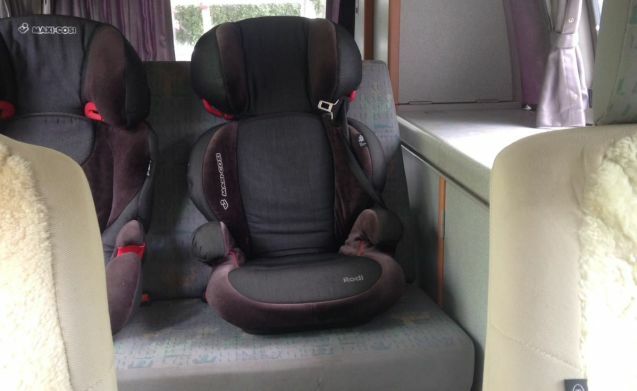 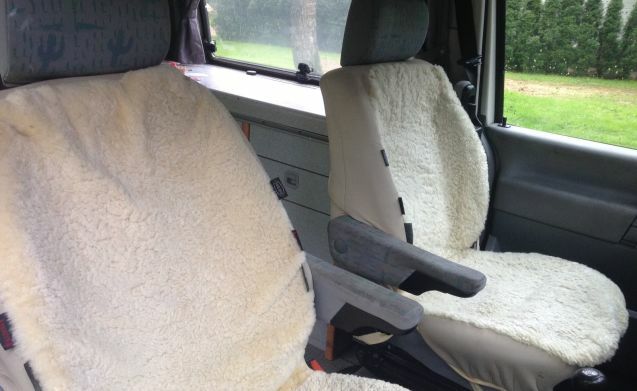 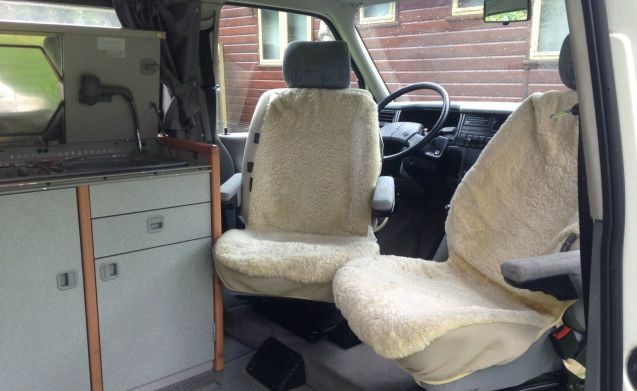 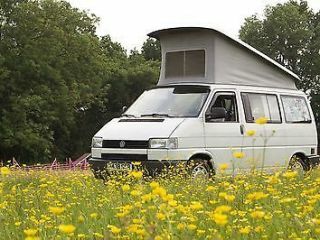 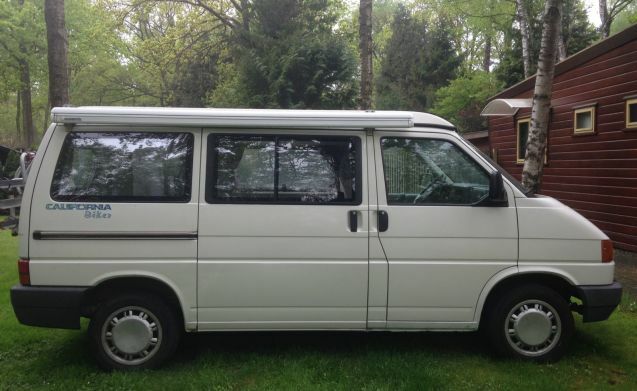 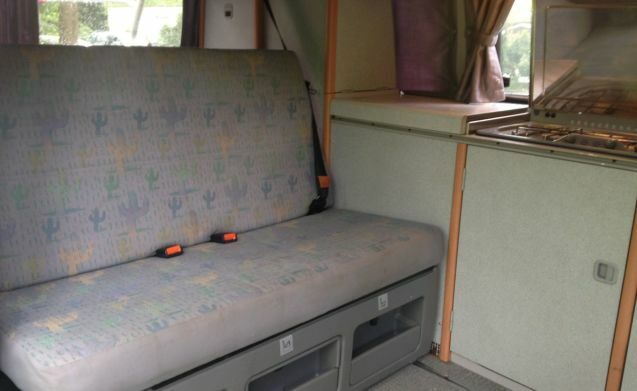 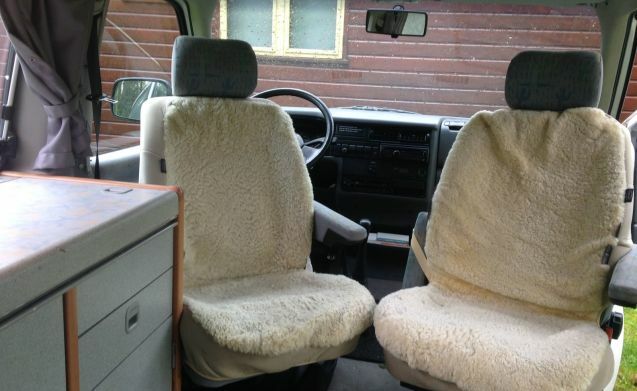 Volkswagen California Westfalia T4 Van - May holiday still available!